Is anyone else finding it hard to get up and into the routine since school started? Smoothies are a great and efficient option for when you can barely butter the toast and the kids can barely pick it up and chew. Stick a straw into a tall glass of healthy sweet nutrients and the kids can keep their eyes closed while slurping it down! My children very much approved this combination and I was happy to serve it to them at breakfast. 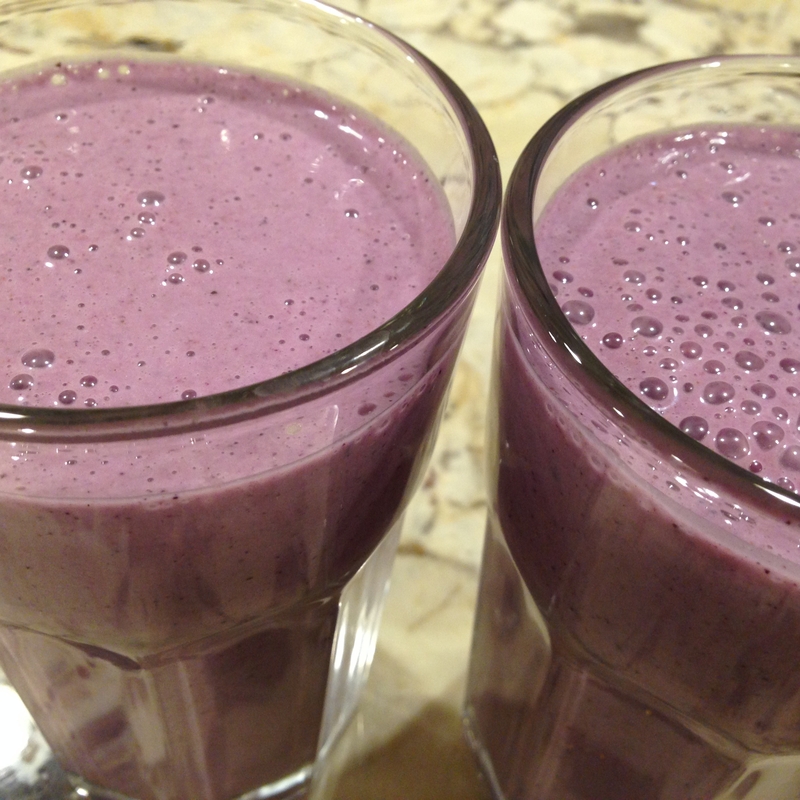 Nutritious berries, refreshing pineapple, very light banana flavor, and the vanilla milk really makes this delightful. 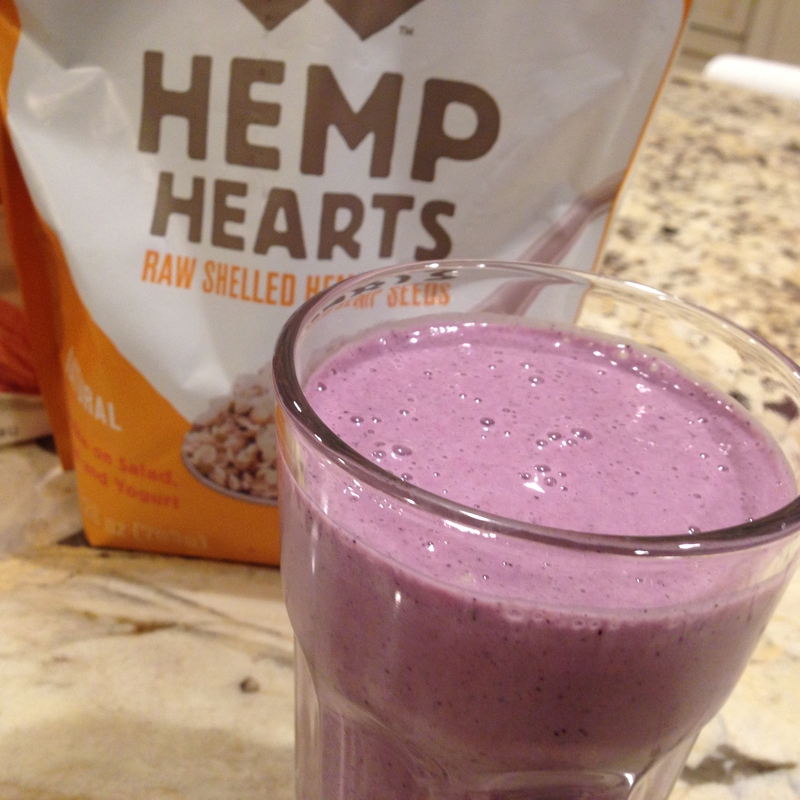 Per serving, this smoothie contains: 170 calories, 9g fat, 16 carbs (9g sugar, 5g fiber), and 8g protein!